Receiving the Memphis University of Tennessee, Knoxville, Alumni Chapter Scholarship helped Michael Pham, a 2017 graduate of Christian Brothers High School, become a Volunteer. “What excites me most about attending UT is the amazing atmosphere that I've gotten to know a little already. Now I am ready as ever to be a Vol for life,” said Pham, a UT freshman studying philosophy. 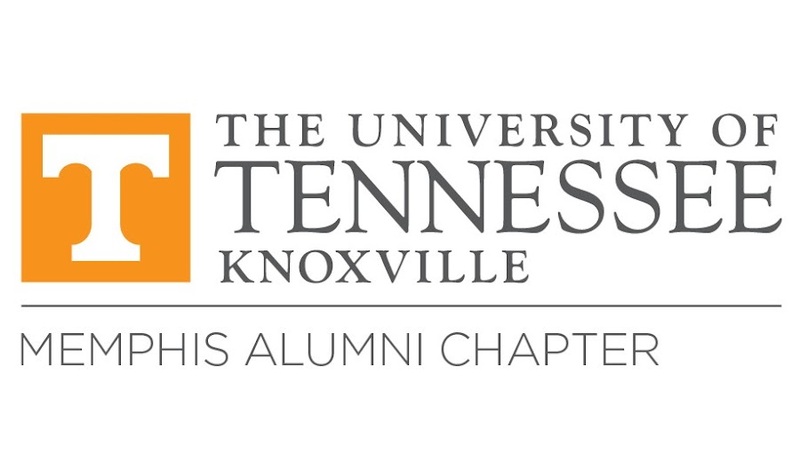 The Memphis UT Knoxville Alumni Chapter recently fully endowed its chapter scholarship—a goal they set in 2016 and achieved in less than two years. This means that students like Pham will benefit from the scholarship in perpetuity.